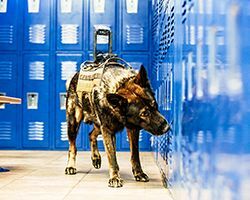 Mounted to the back of the K-9’s vest, Tactical Electronics' new CORE K-9 Camera transmits real-time HD video back to the handler. Tis' the season for free online training! 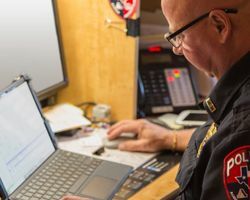 For a limited time, PoliceOne Academy is offering an extra month of training with a department subscription. Trusted by LEOs, outdoor sportsmen, and trade professionals, TruckVault manufactures secure in-vehicle storage systems for a variety of vehicles. A complete high-definition video surveillance system hidden in a covert outdoor housing. 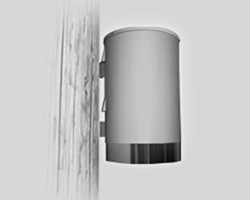 Perfect for discreet video surveillance in urban or rural areas. Introducing the DeSantis Legacy Package! 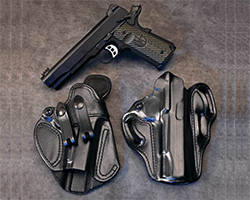 The Legacy Package combines two of DeSantis’ preferred premium leather offerings, the Cozy Partner and the Speed Scabbard. 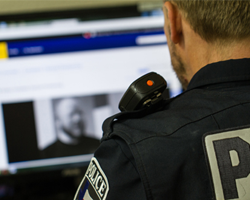 Body-worn cameras, RMS and less-lethal gear are crucial tools for modern policing. Are yours serving your department’s needs? Take our 5-minute survey. 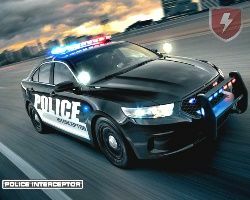 Defender Supply’s Configurator allows you to build a customized patrol car and get a personalized quote. Build your vehicle now. 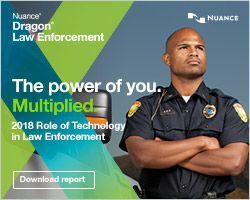 Dragon Law Enforcement provides officers a faster, safer way to create incident reports and perform essential tasks—all by voice. 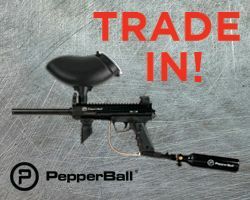 Free FTC™ Included in PepperBall® Trade-Up Program! 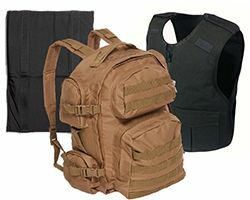 PepperBall offers 3 different options to choose from when trading in their SA200, Custom Carbine SX/TX or TAC700. All 3 options include a free FTC™! World Class Performance Has Arrived! Freeways, city streets, college campuses, parks, country roads. 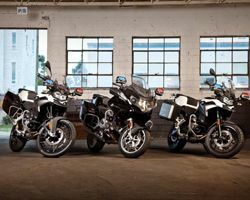 When duty calls, BMW leads! 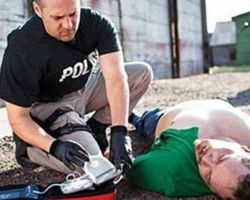 Philips has partnered with the team at PoliceGrantsHelp to offer your department free grant assistance for AEDs.